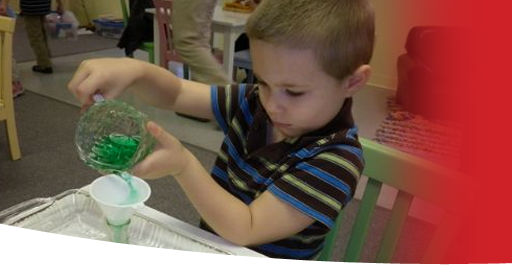 Heartland Montessori School is an educational based, non-profit preschool. 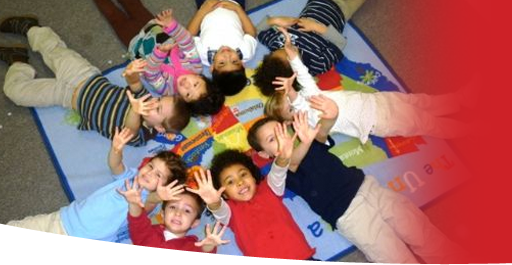 HMS was founded in March of 2011 by a small group of parents and teachers who desired to provide a quality educational program for children, but also an environment where in each child will be loved and appreciated as a unique, individual. We presently enroll children ages 2 to 5 years old. 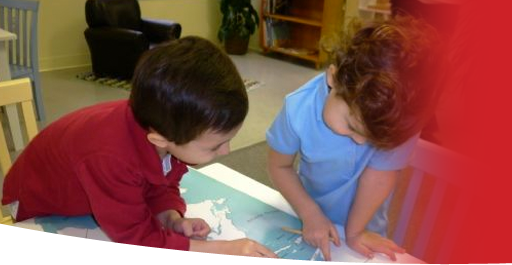 The Montessori curriculum and environment permits the child to learn at his or her own pace while fostering confidence and independence that will inspire a life- long love of learning. Heartland Montessori School is a private Montessori School for children 2 to 5 years of age and serves students in the greater Hardin County area. We believe that each child should be loved and appreciated as an individual and that learning is best achieved within a loving, positive social atmosphere that nurtures and facilitates each child's unique development. We offer an encompassing curriculum by providing a strong academic foundation with important aesthetic experiences. Our ultimate goal is to encourage children to become responsible citizens who have the ability and desire to fulfill lifetime educational and social goals. "Imagination does not become great until human beings, given the courage and strength, use it to create"